It was an honor to be this family’s Seattle Newborn Photographer! This family is such an inspiration to me and I admire them so much. Its such a great feeling when parents open up to me and share their stories. Its one of the best parts about my job! A few weeks after their session, mom was planning to fly to the Philippines to spend time with her family. Her immediate family lives there and she couldn’t wait for all of them to meet her baby girl! 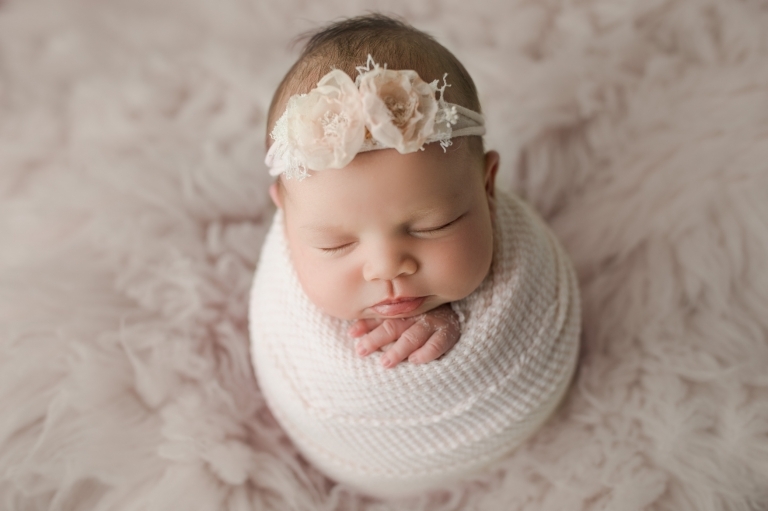 Christina Mae Photography is a premiere Seattle newborn photographer located in Puyallup, Washington. Tina is a newborn, baby, maternity, family and child photographer serving Tacoma, Puyallup, Seattle and close surrounding communities.